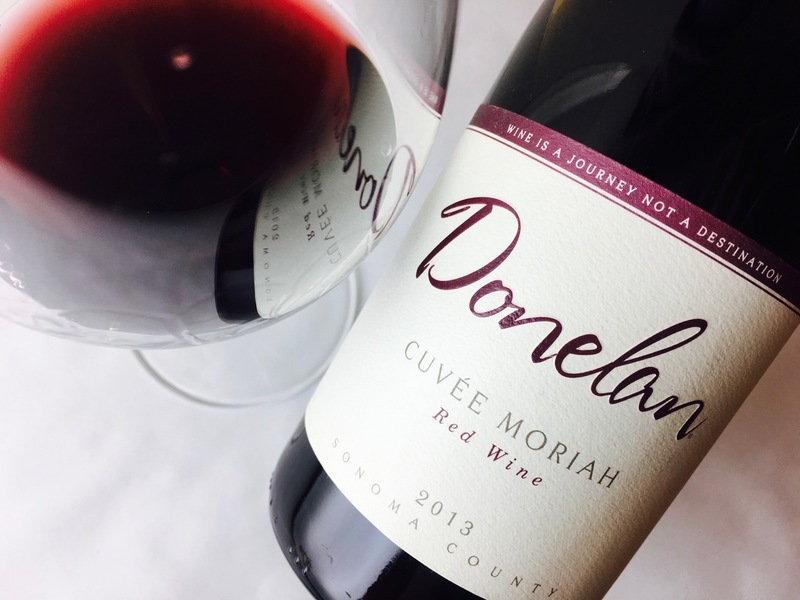 Donelan’s cuvée is 87 percent Grenache with a balance of Syrah, Grenache’s dark sister. 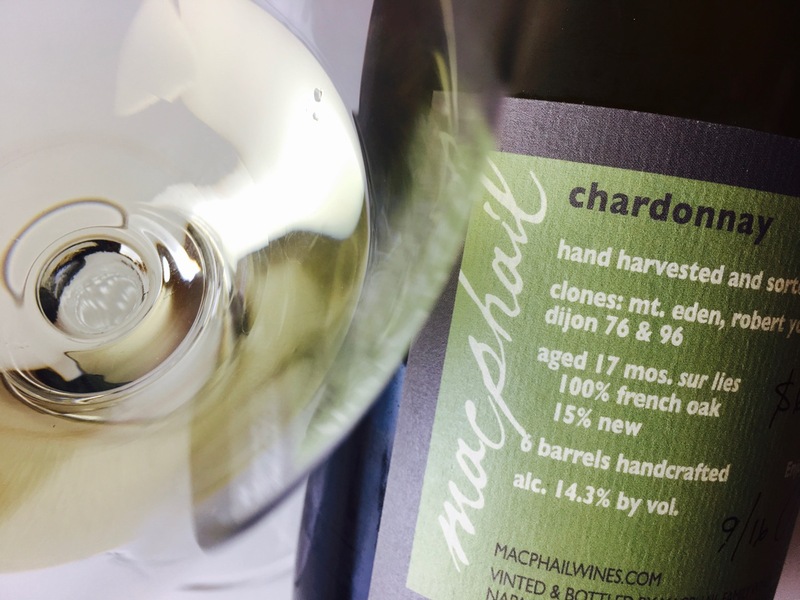 Fermentations were native and about half whole-cluster, and the wine saw only a small fraction of new oak aging. The Grenache contributes fruity ripeness, the Syrah structure and soul. The net is hugely aromatic, its fragrance a potpourri of juniper berries, dried spearmint, rose petals, lavender, and oregano. 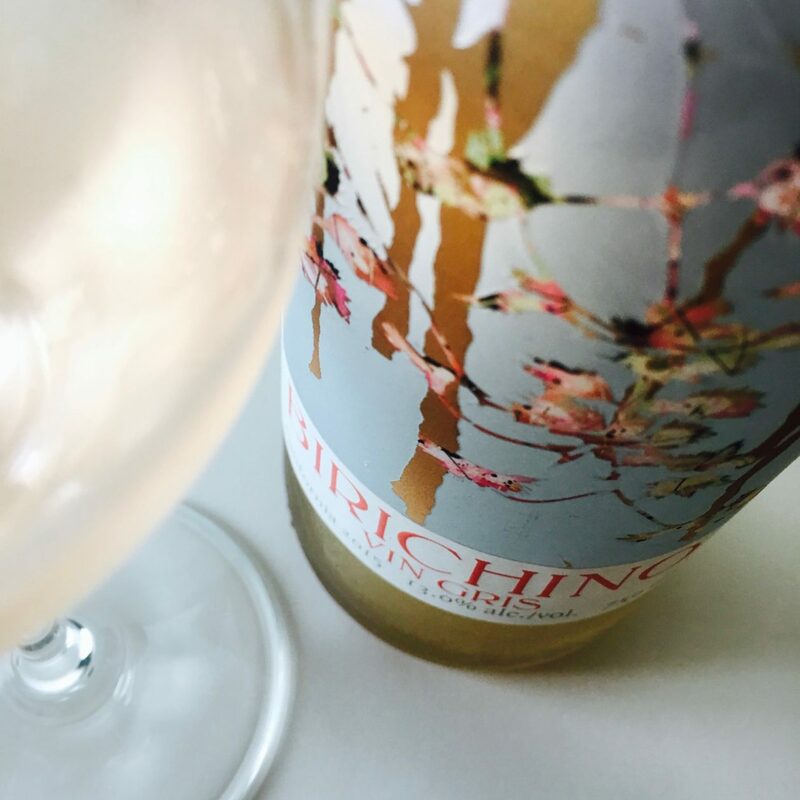 The wine itself is a mouthful of black pepper and cranberries, almost like a Zweigelt in its fruity-pepperiness. Spicy, but not barrel spicy, more herbal, like a ripe, late summer field. The body is light, limpid and velvet red, and its tannins creep up on you until they hold you in a grip of peppercorn and tea. 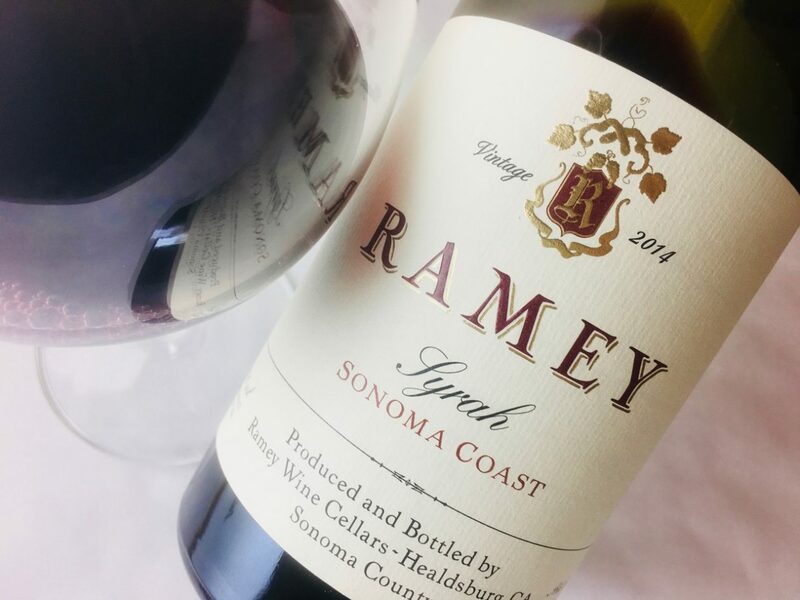 A nearly perfect red wine for cheeses, from the youthful to the well aged, and assorted charcuterie. Try it also with meats, fish, or poultry spiked with Mediterranean flavors (olives, capers, oregano).